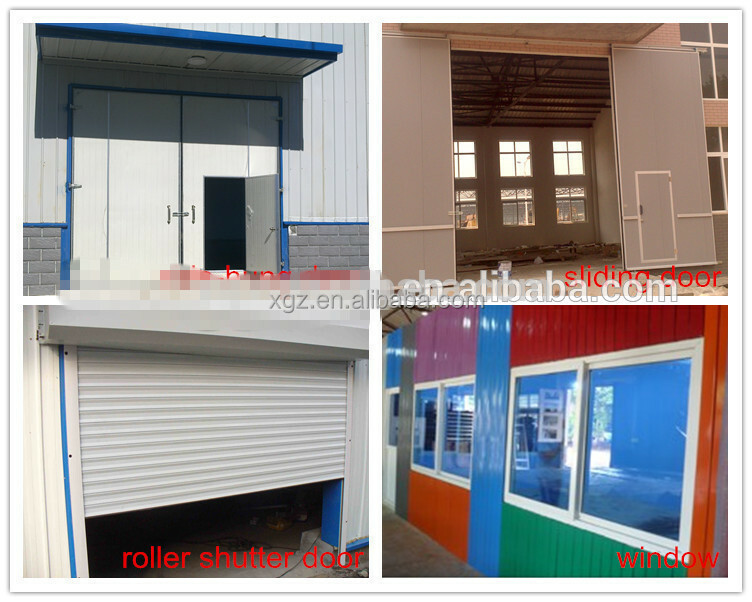 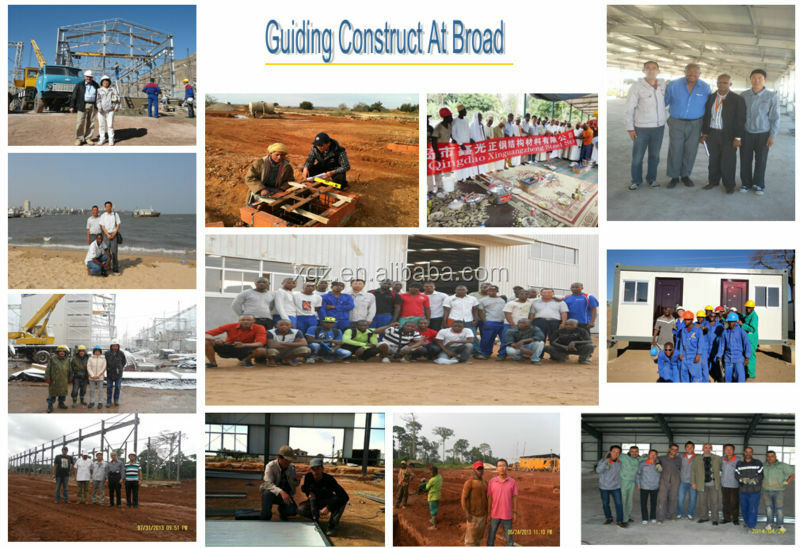 Fabrication Workshop is the third generation construction. 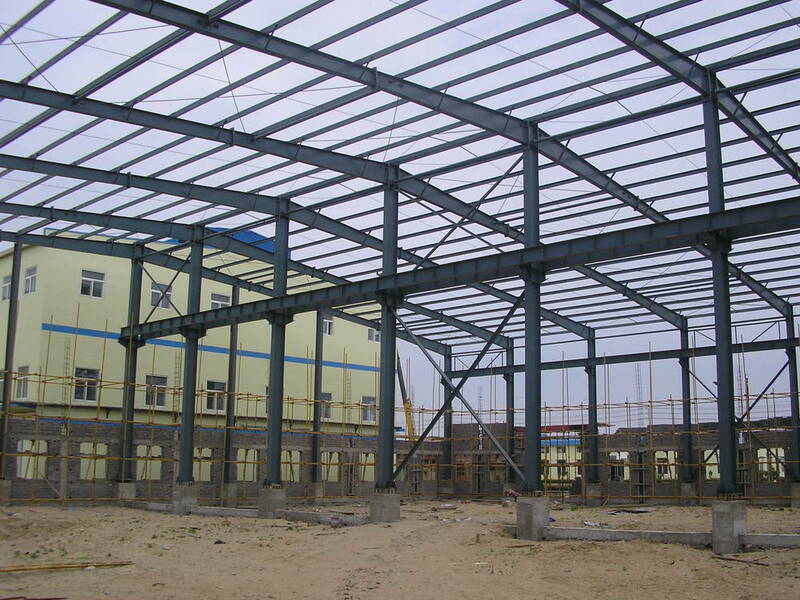 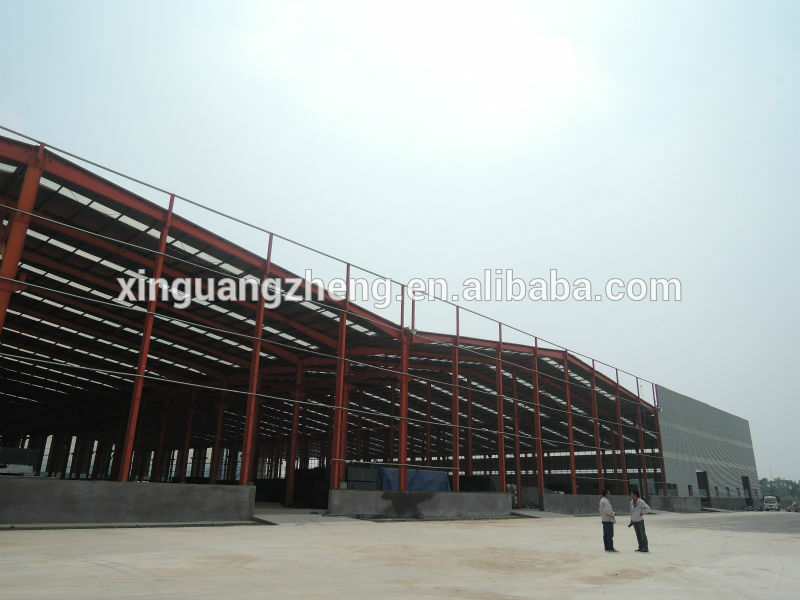 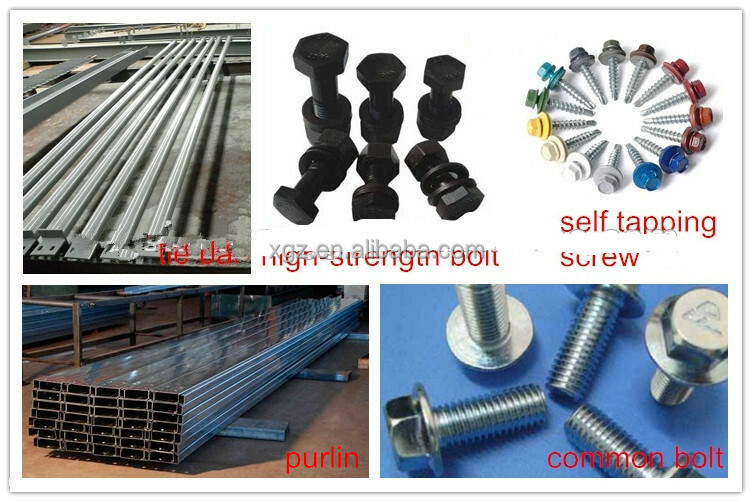 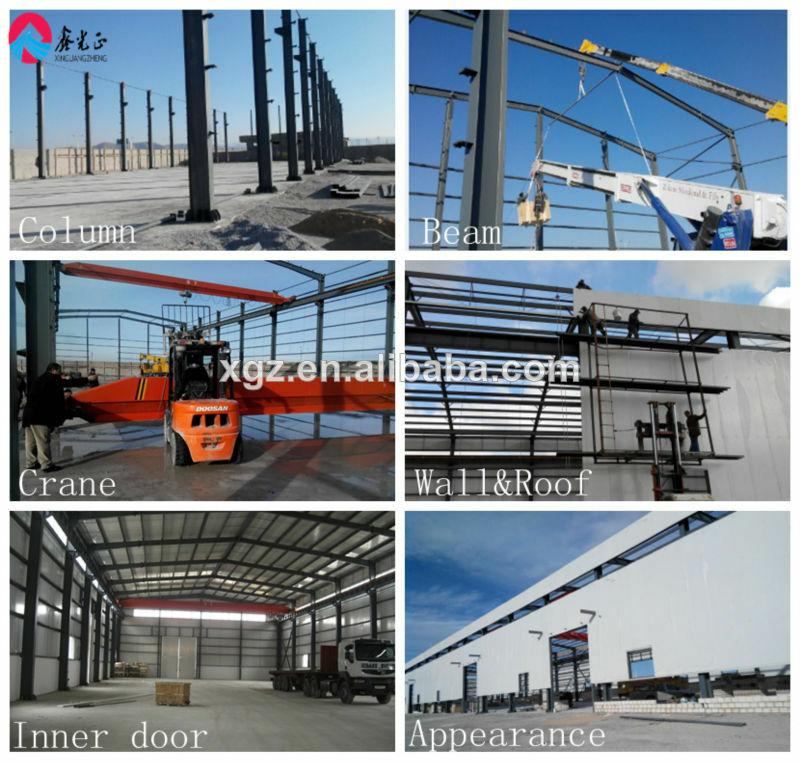 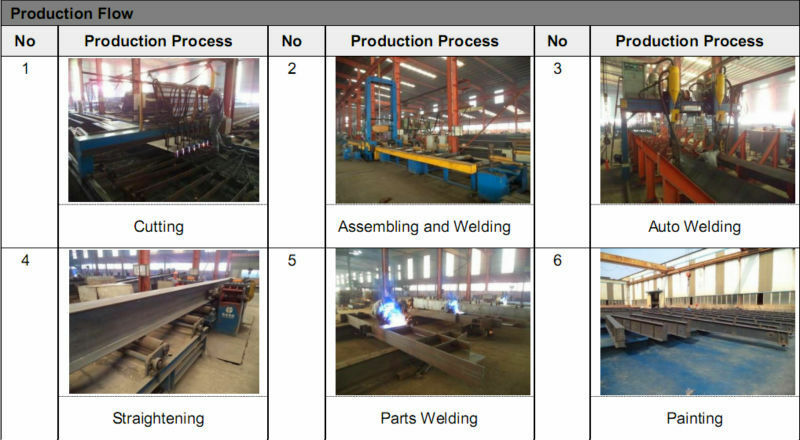 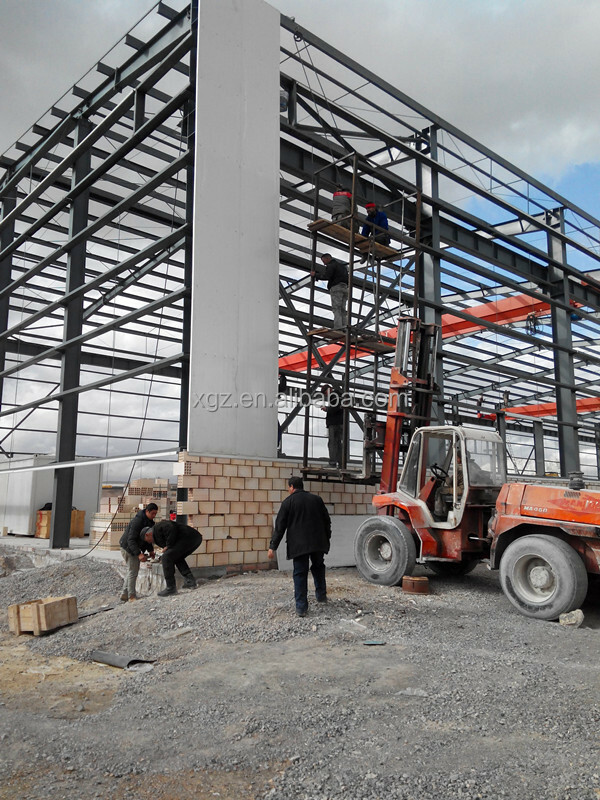 It adopts H type steel structure , C type steel steel structure and Z type steel structure to combine or build framework. 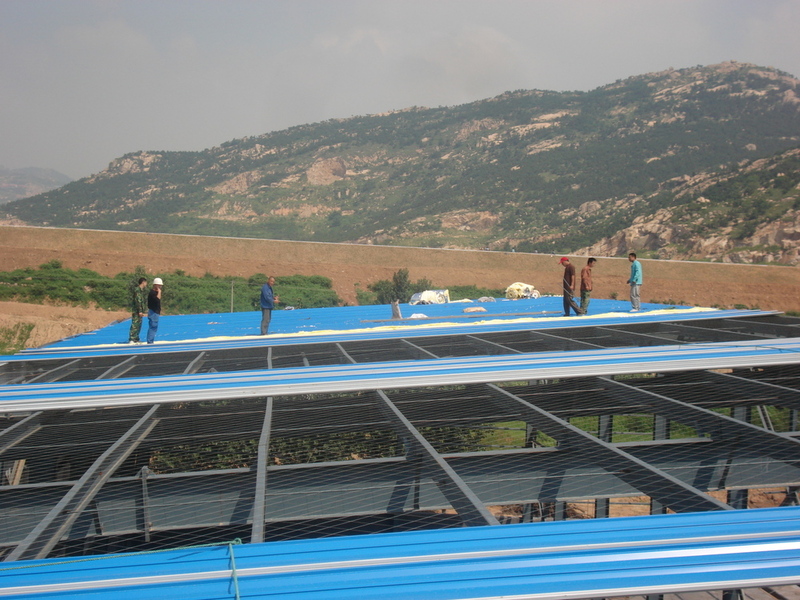 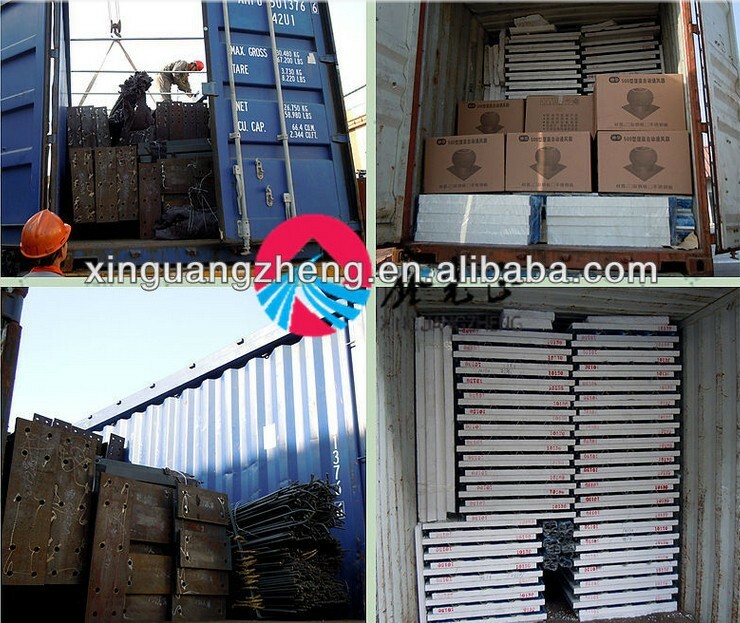 Roof and wall are color steel sandwich panel. 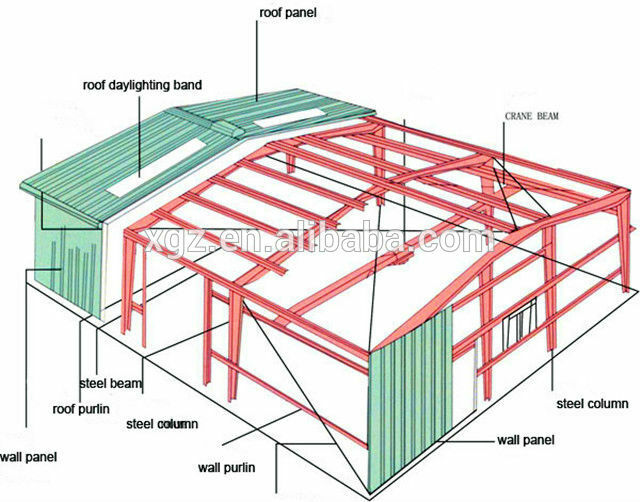 Steel structure has basically substituted traditional reinforced concrete in developed country. 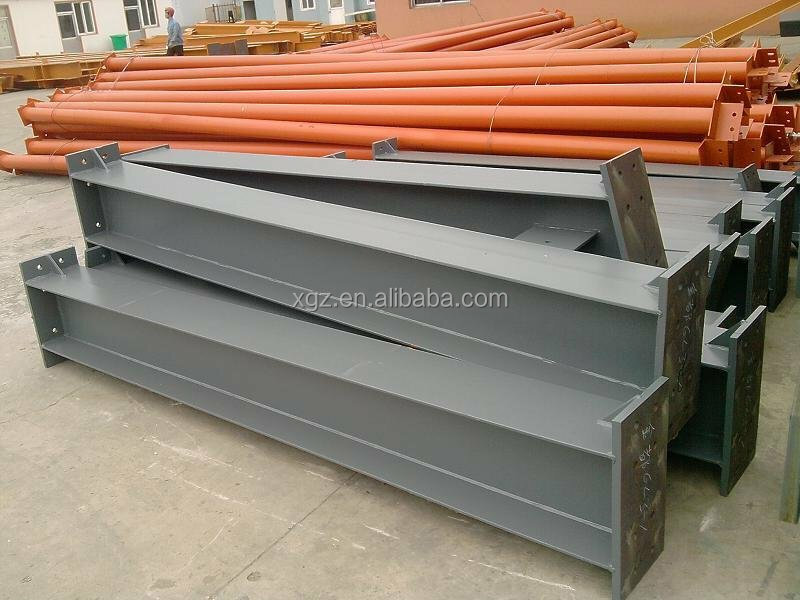 It has many excellent characteristics like light weight, big span, fewer materials, low cost, short building cycle, beautiful appearance, etc. 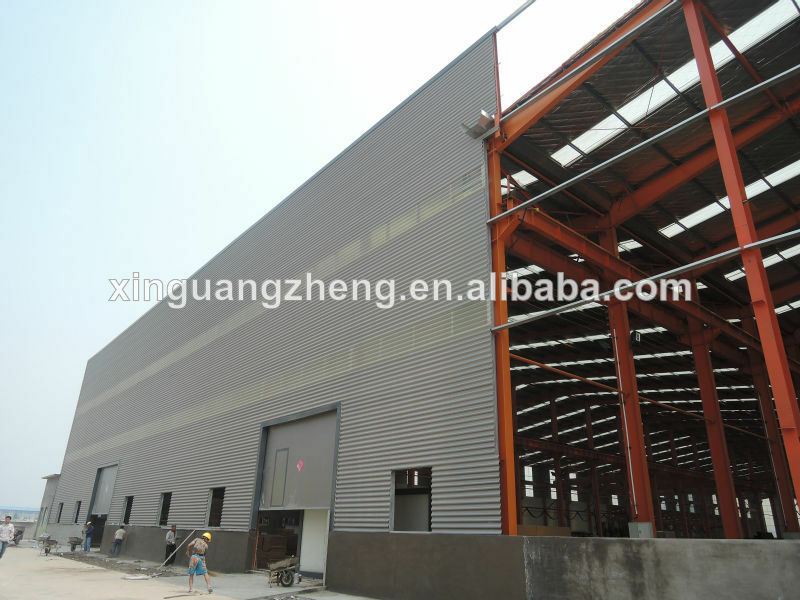 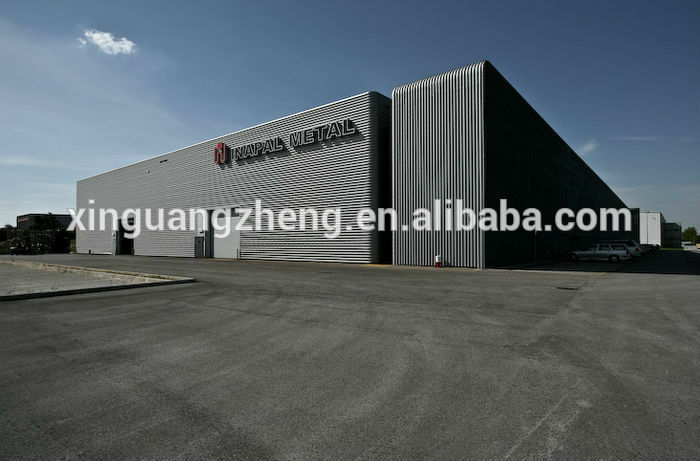 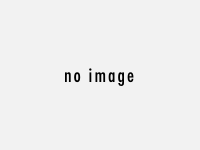 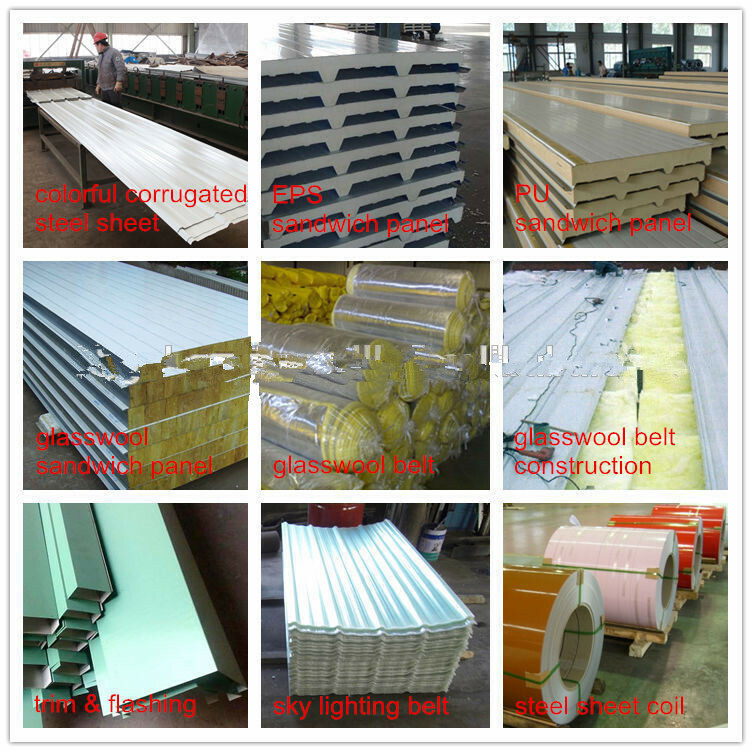 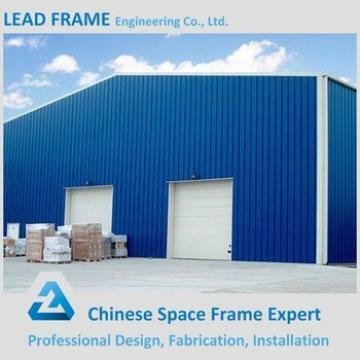 It is widely applied to monolayer workshop, storage, warehouse, business architecture, office block, multistorey parking space, and family house, etc.